Whether for social networking, business, personal finance, gaming or any of the dozens of other purposes, there can be little doubt that smartphone and tablet users are all about apps. Clocking the time: Have mobile apps surpassed the Internet and TV as Americans' favorite way to kill time? 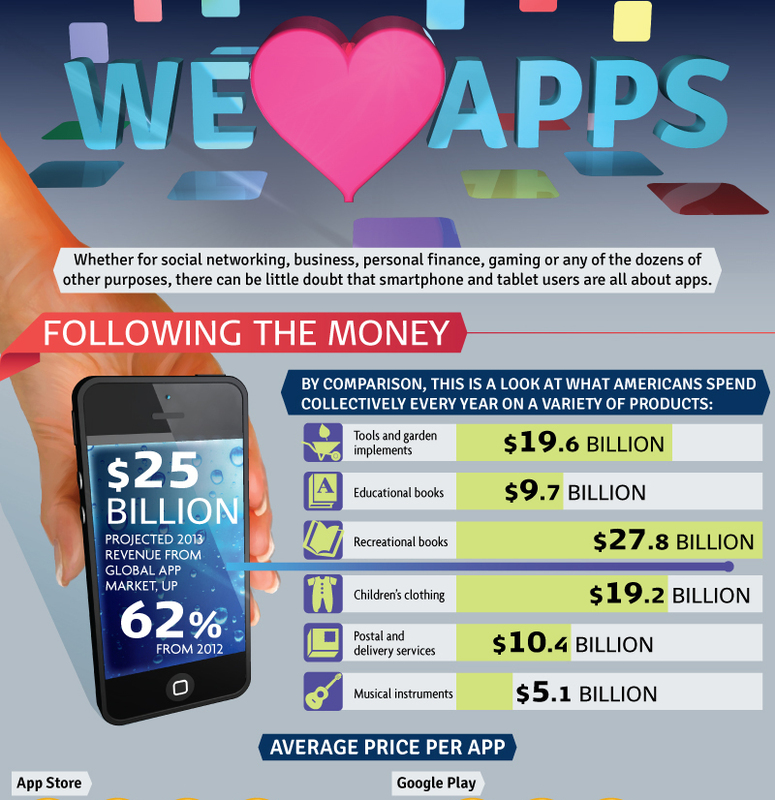 Which Apps Do We Love Most? 63% of the apps used daily are different from those used daily a year ago.